Sweet corn is a traditional summer food served around the world at family gatherings, community celebrations and backyard barbeques. Our hot corn-on-the-cob dripping in butter is served fresh from the fields of the famous Michael Farms of Urbana, Ohio. The Millersport Lions Club encourages all of our patrons to sample several ears of wholesome goodness grown by this American farm family. It’s earrisistible! Corn was first grown by Native Americans more than 7,000 years ago in Central America. Sweet corn leaves were used as chewing gum by Native Americans. Corn plants typically grow 7 – 10 feet tall. Sweet corn plants are several feet shorter. The tassel borne at the top of the stalk is the male part and the silk of the ear is the female part. The tassel releases millions of grains of pollen, and some of them are caught by the silk. Depending upon the cultivar type, the crop may be ready for harvesting in 65-90 days. It’s a good source of vitamin C and A, potassium, thiamine and fiber, and very high in antioxidants. Corn is a 100% whole grain. Corn is high in natural sugars/starches. One average ear of yellow sweet corn equals 86 calories. Sweet corn is a tasty and nutritious addition to any meal. 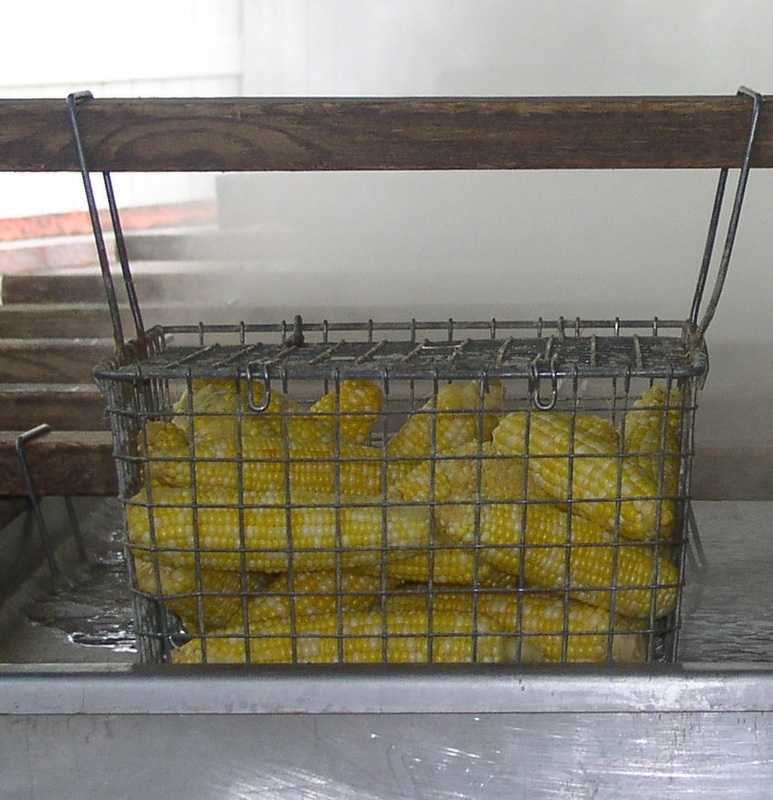 Sweet corn has been grown in the fertile fields around Millersport for such a long time that it was just natural for the Millersport Lions Club in 1946 to name their annual event after it.